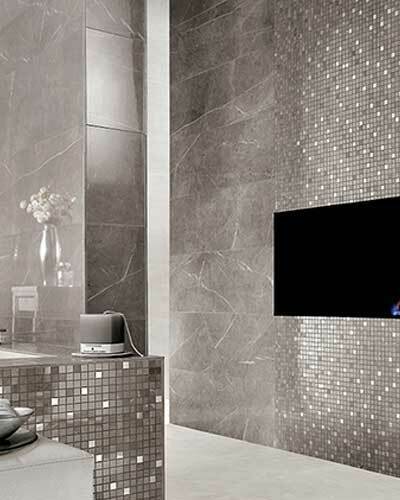 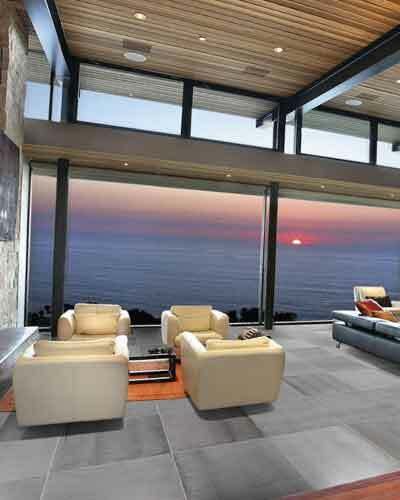 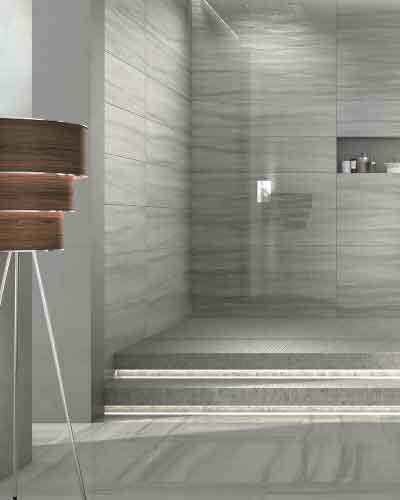 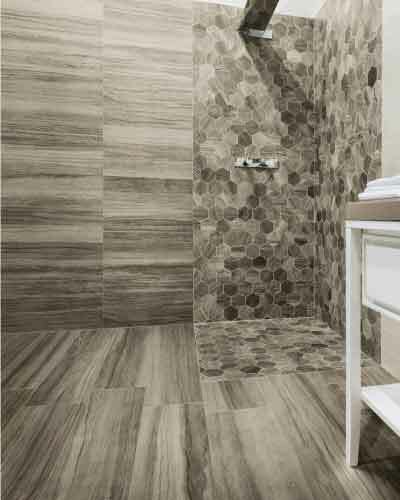 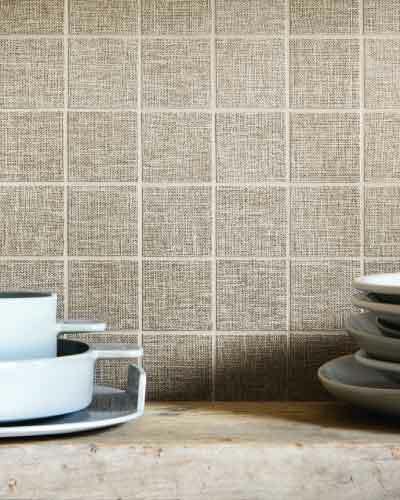 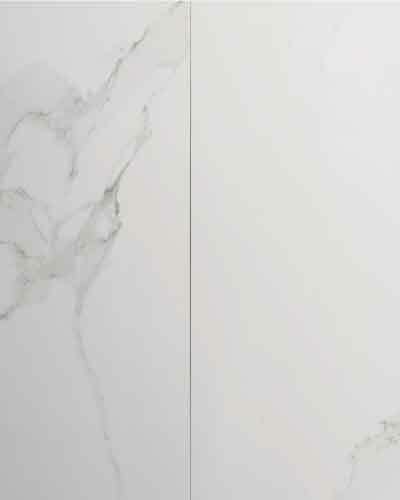 Julian Tile Show Room in Langley, Burnaby, Calgary, Edmonton and Winnipeg. 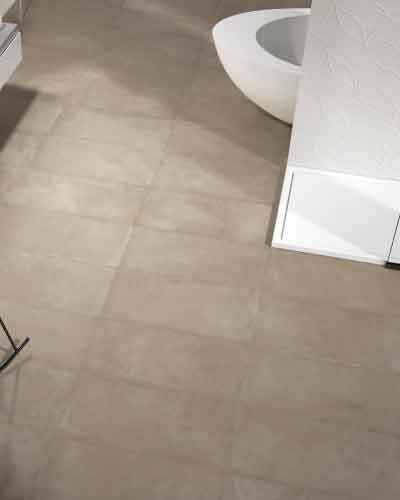 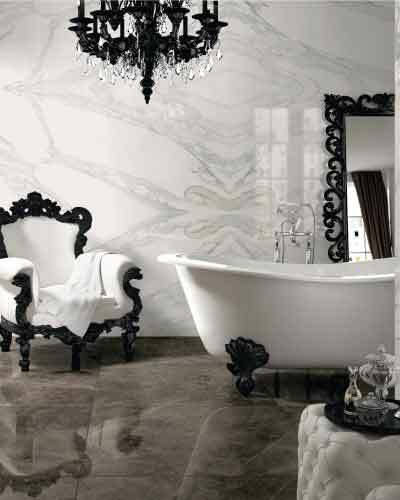 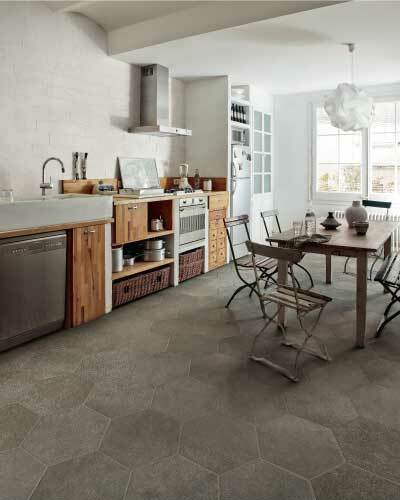 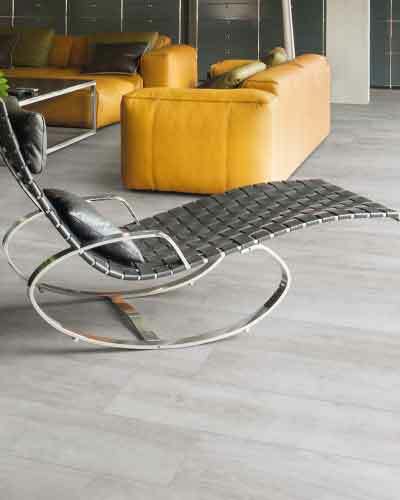 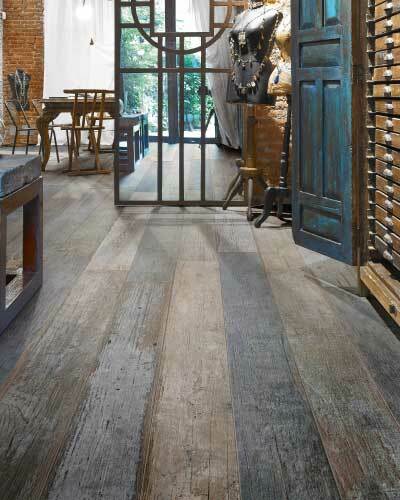 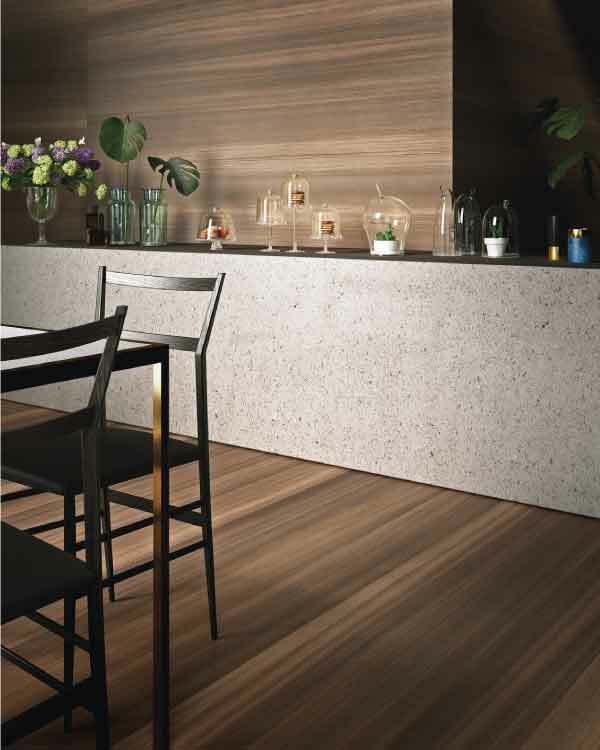 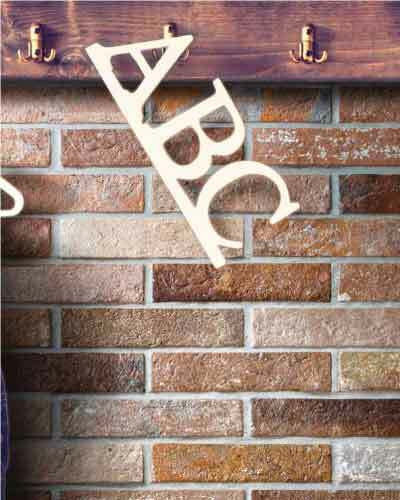 BROWSE JULIAN TILE FLOOR & WALL TILE SECTION AND NATURAL STONE TO SEE HUNDREDS OF INSPIRING PICTURES AND DESIGN IDEAS. 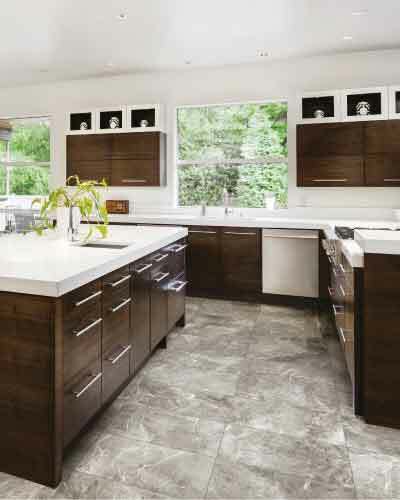 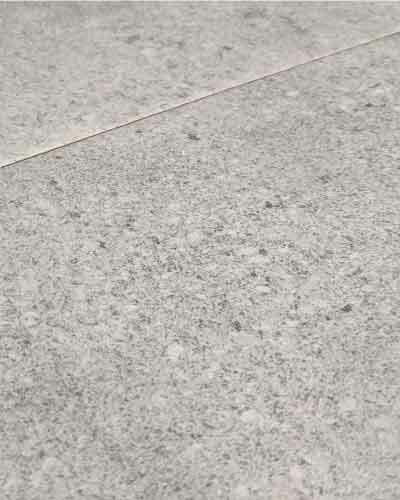 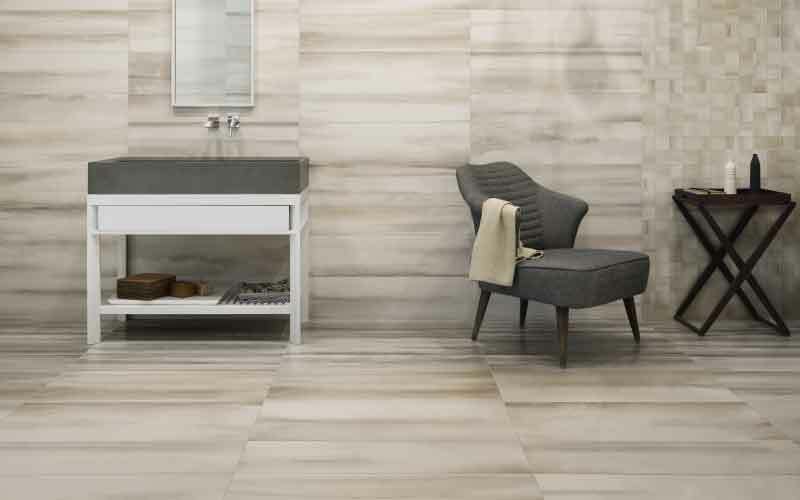 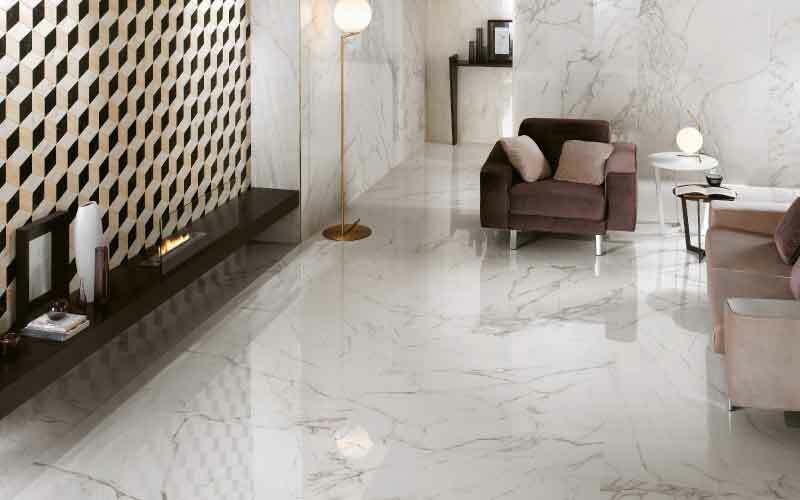 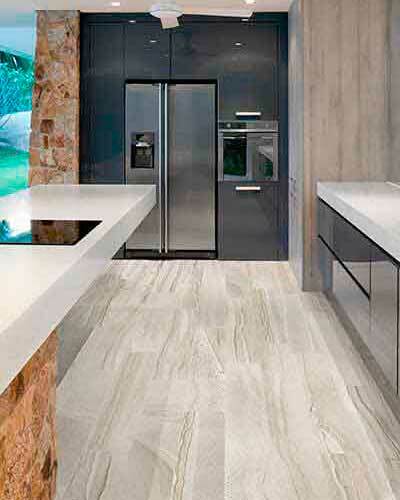 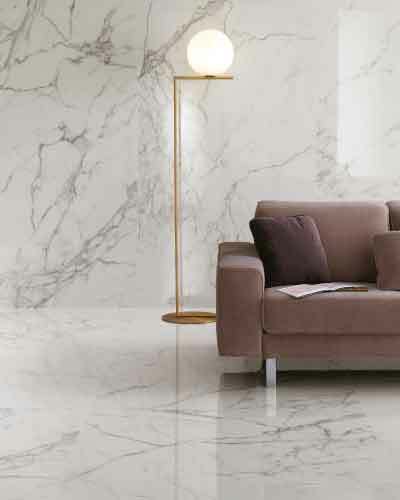 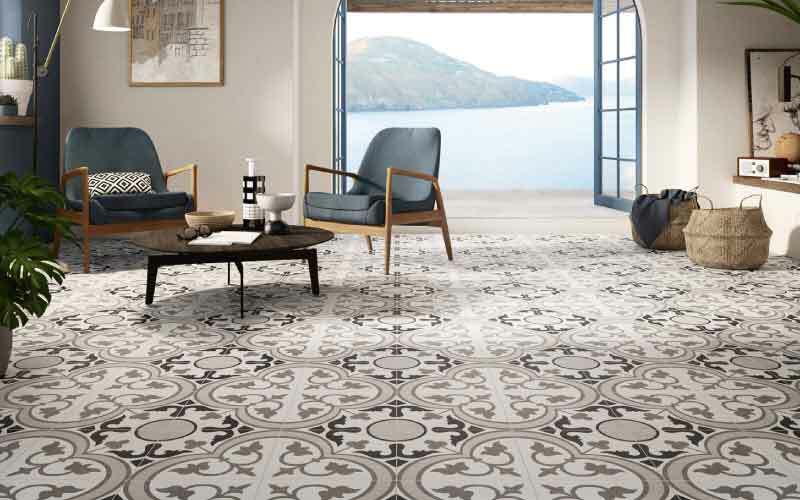 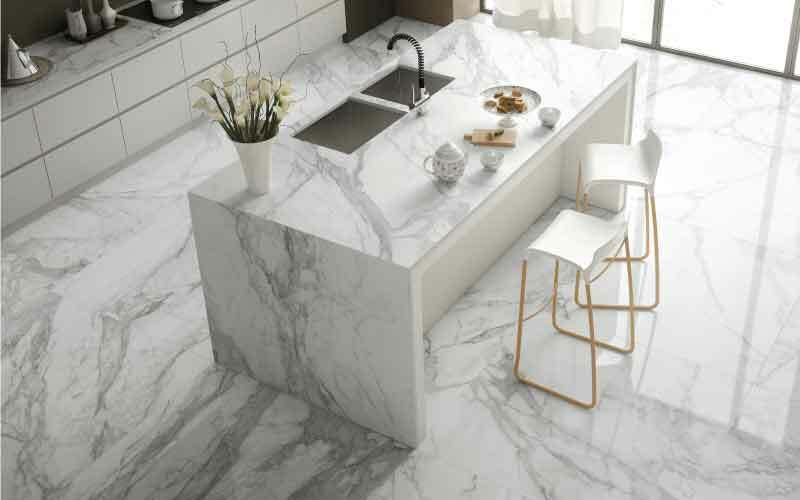 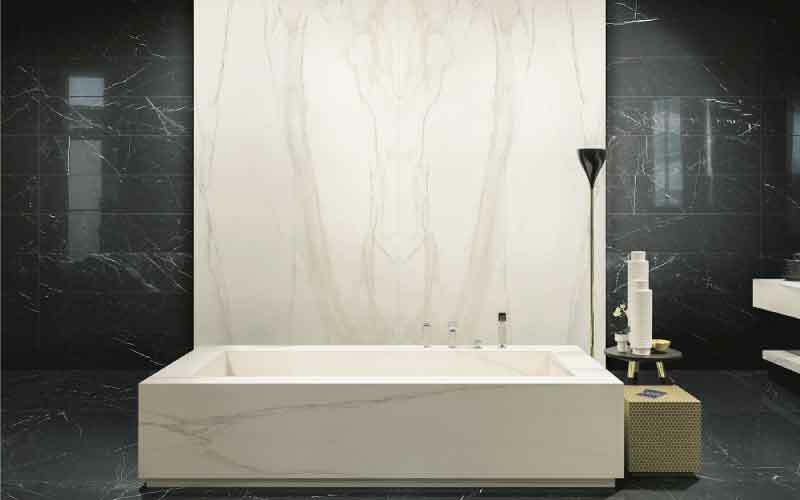 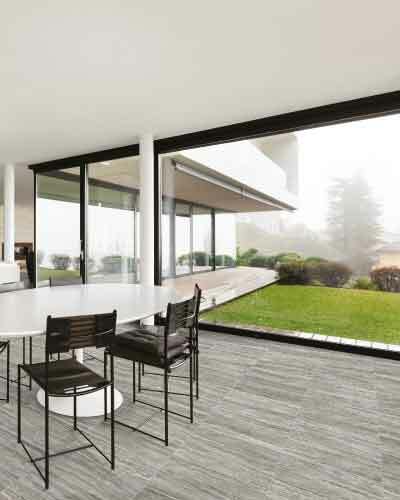 OUR PORCELAIN TILE, CERAMIC TILE AND NATURAL STONES ARE AVAILABLE AT THE BEST FLOORING , KITCHEN & BATH STORES AND AT OUR TILE SHOW ROOMS IN LANGLEY, BURNABY CALGARY, EDMONTON, WINNIPEG AND SEATTLE (STATEMENTS TILE).